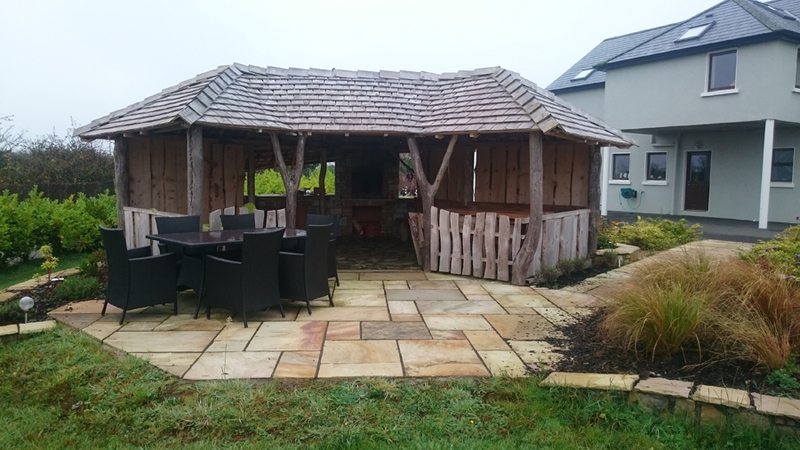 Looking for a gazebo or pergola like no other. 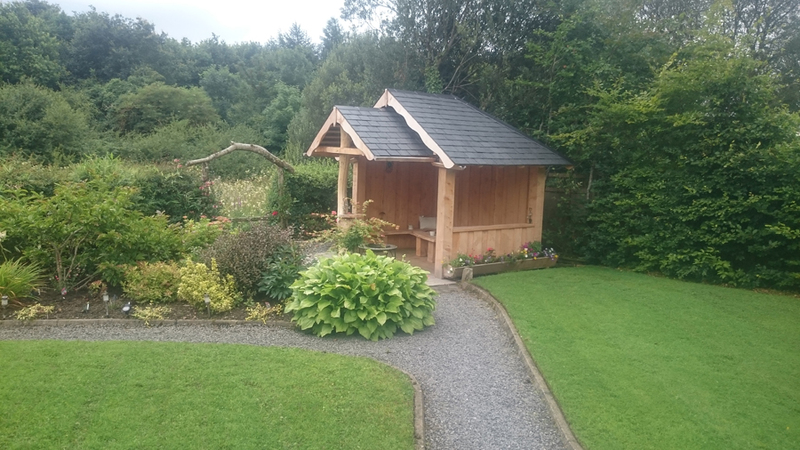 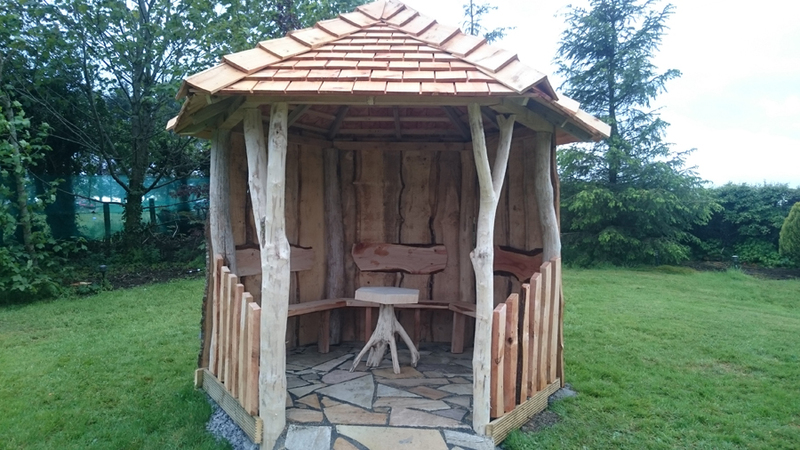 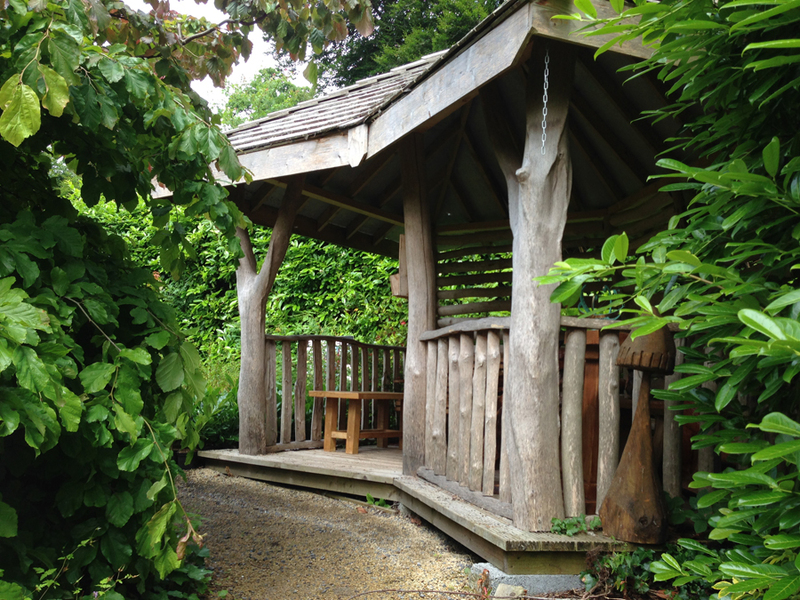 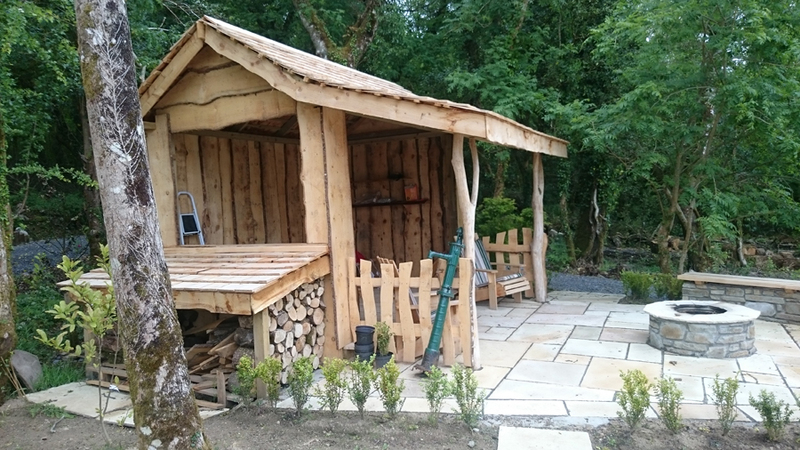 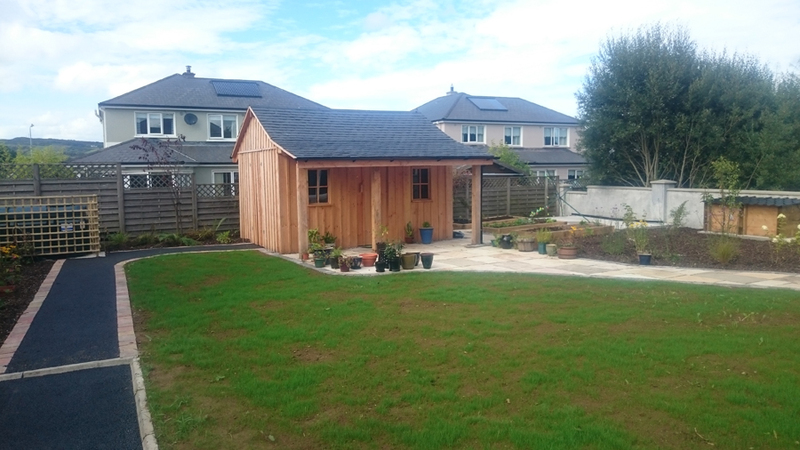 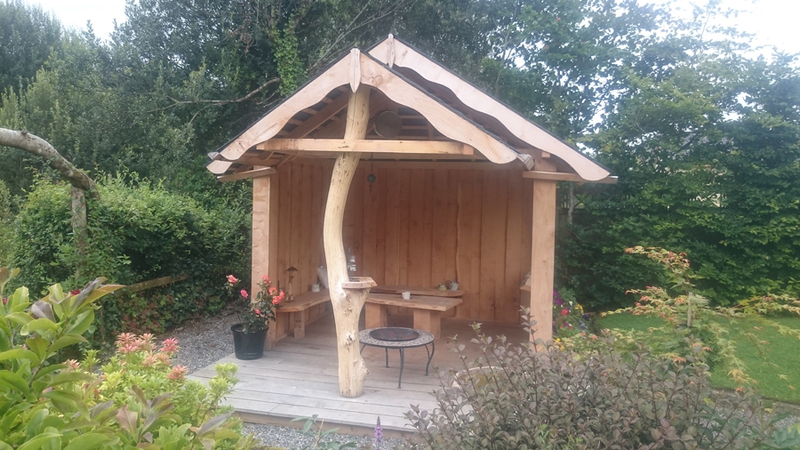 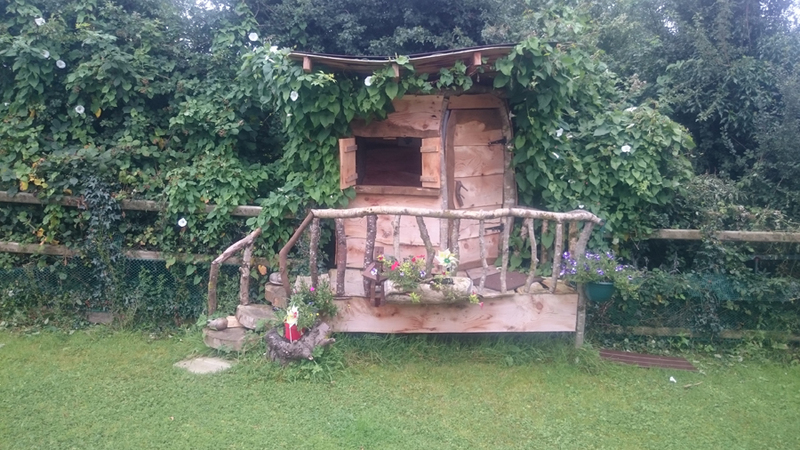 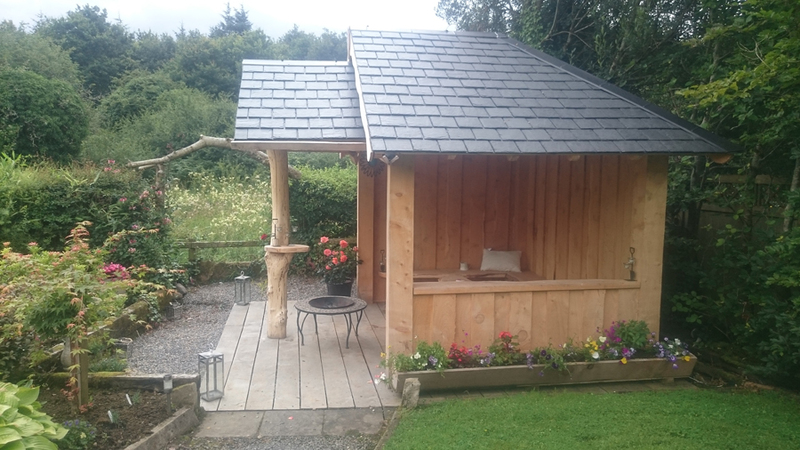 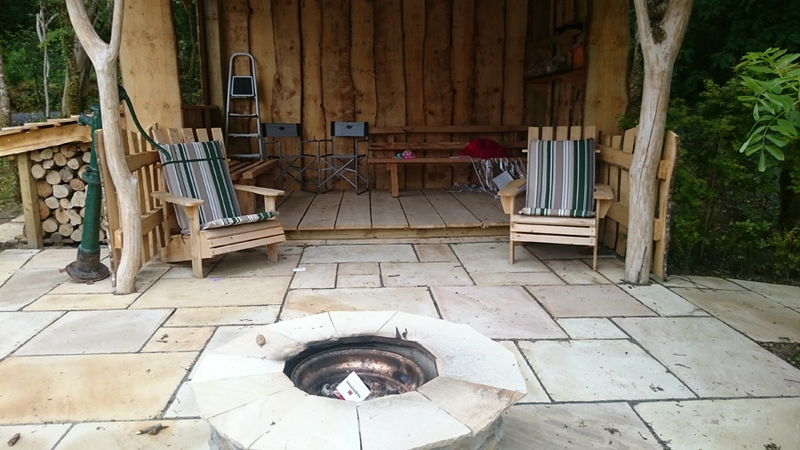 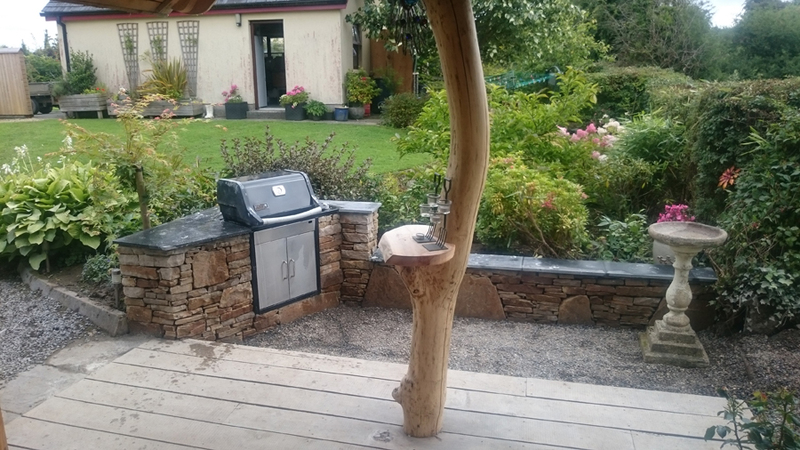 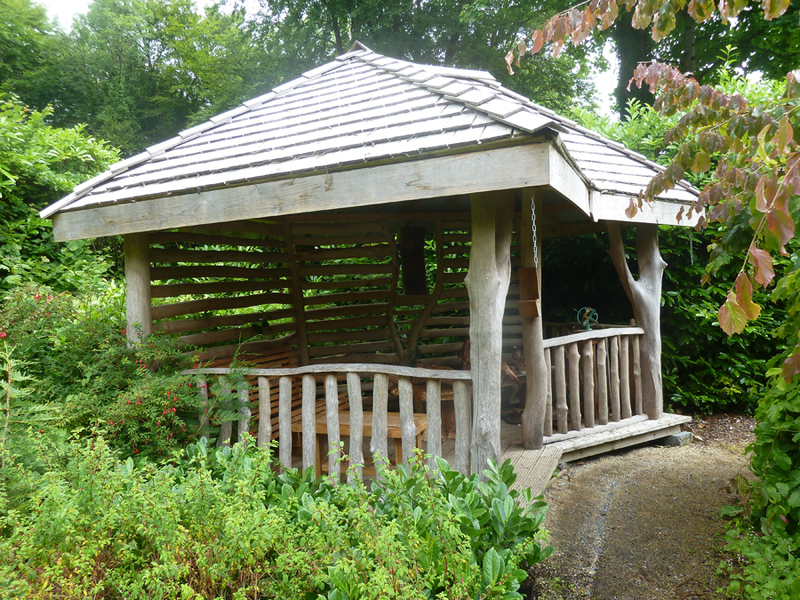 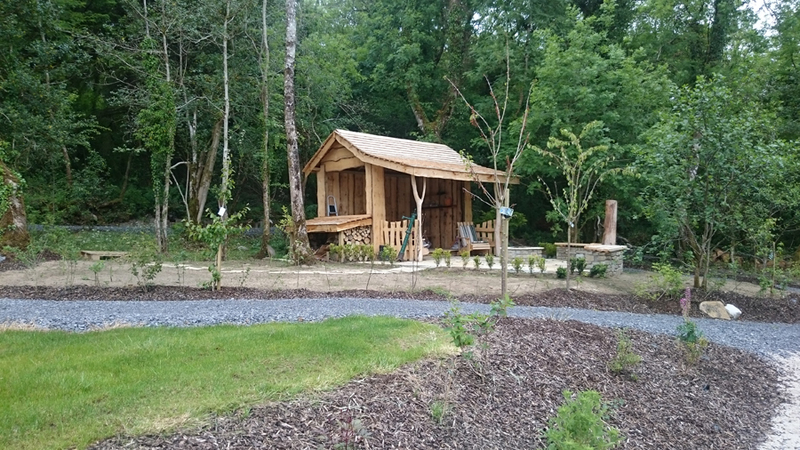 Whatever your design requirements, The Gardens now design and install bespoke timber structures which are uniquely perfect for any location. 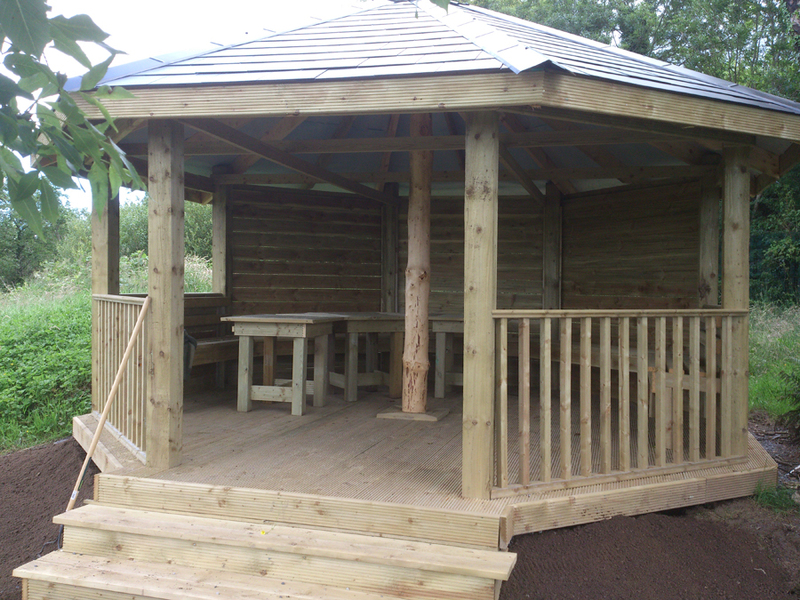 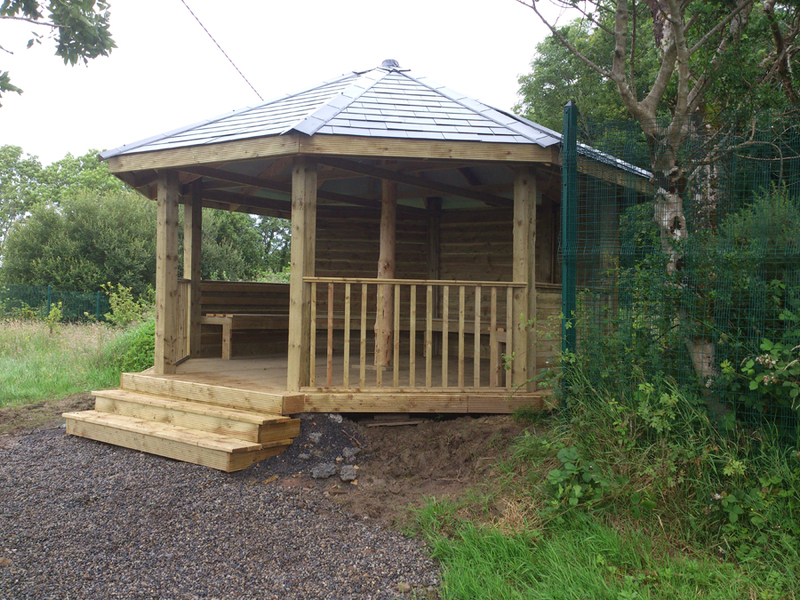 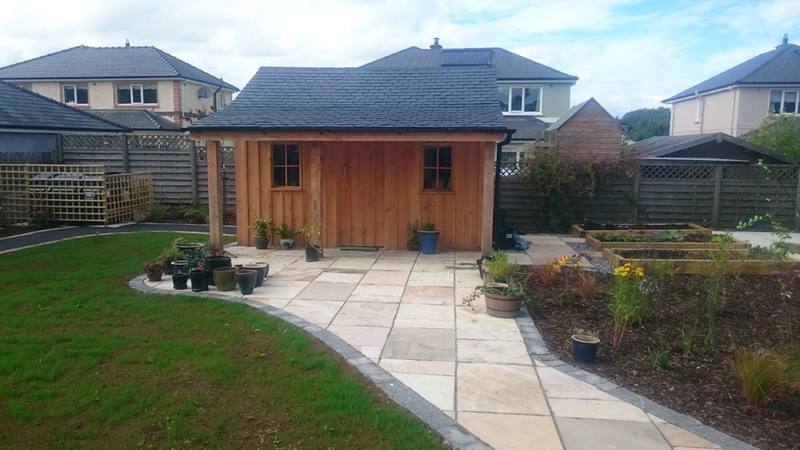 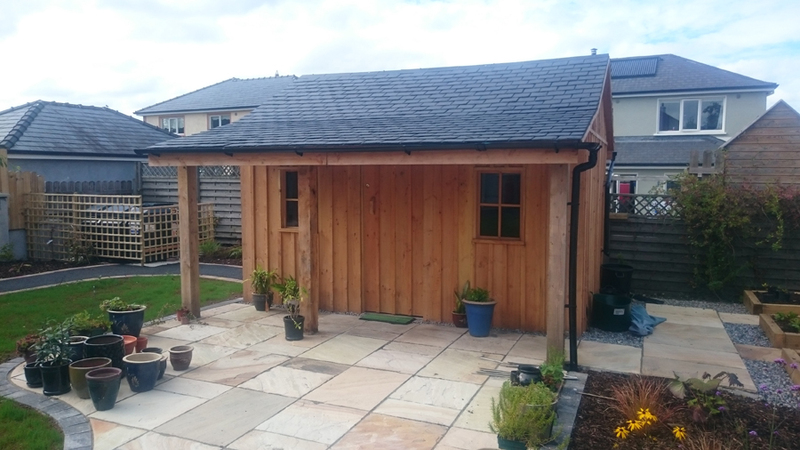 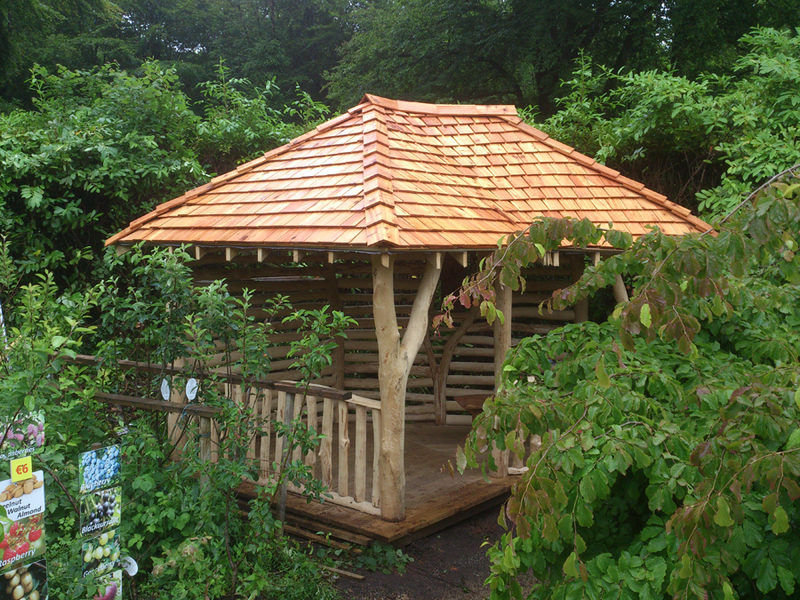 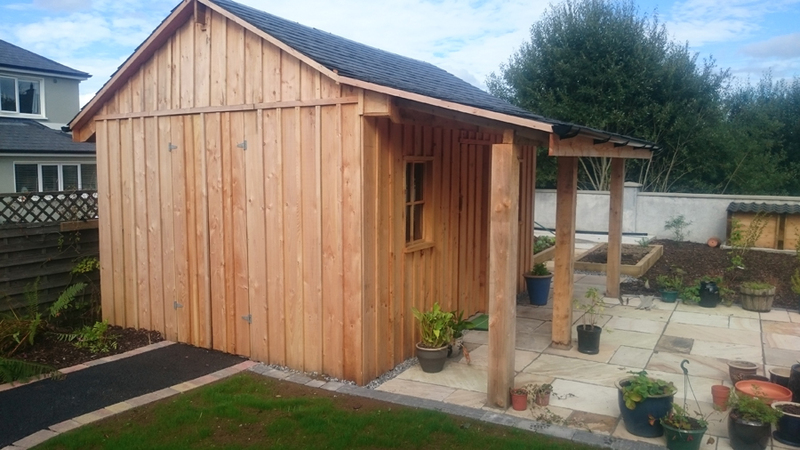 We provide a wide range of products constructed from a variety of locally sourced treated timber. 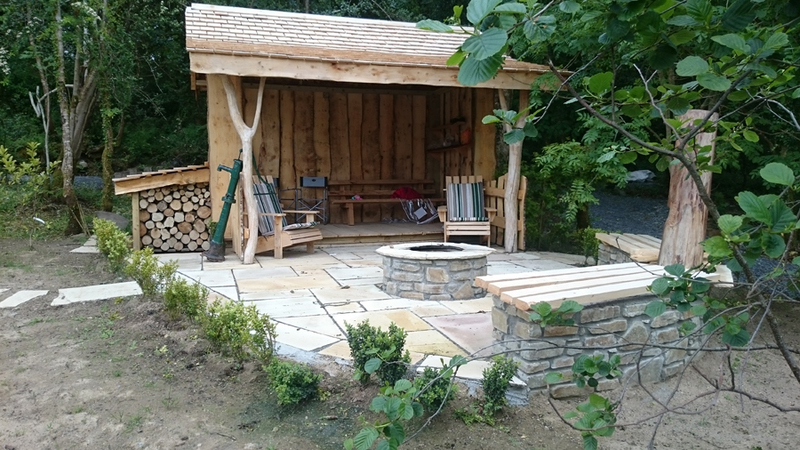 For more details call in-store or Contact Us!